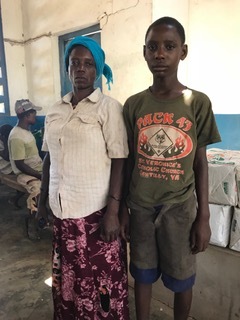 Kelvin and his mother are both HIV+. 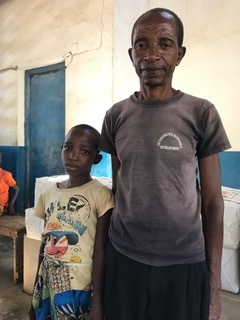 Kelvin is 4 years old, and in kindergarten and Ngandu Primary School. They live in Ngandu village. 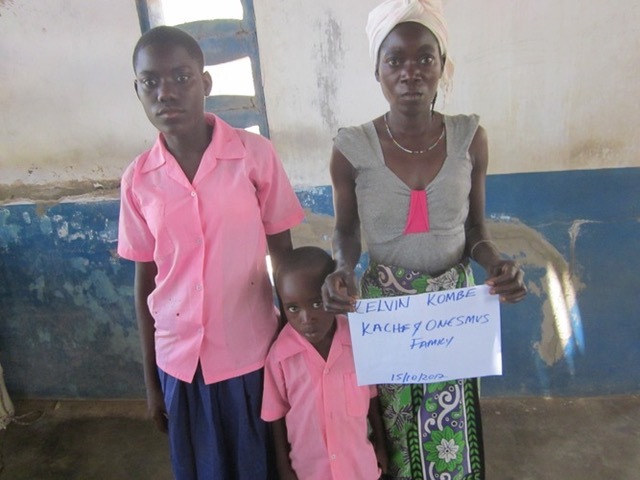 Kelvin has one older sibling who is 13 and also attending Ngandu Primary School. 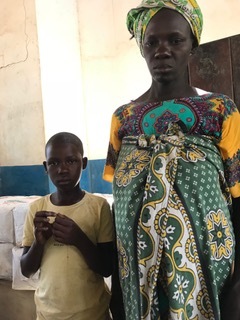 The family needs financial assistance as mother is working making charcoal, but this does not provide enough money to properly care for her children. She also has health issues because she is HIV+. 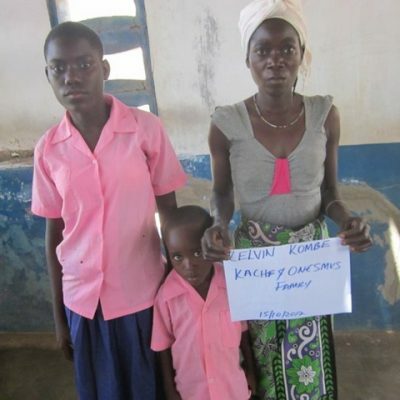 Kelvin’s father died of AIDS.